You may think that your restaurant and its food should speak for itself. That you needn’t bother with anything as abstract as the Internet. But a web presence is absolutely vital for a restaurant. Here’s a quick guide to building an effective presence for your restaurant online. Back in the day, building a website seemed like a daunting task. It’s something that not a lot of people in the restaurant business engaged in. In fact, an alarming amount of business owners in the restaurant business still don’t engage in it. After all, most of your customers are going to be locals, right? That or they’ll be people who just spot your restaurant as they’re out walking. So why bother? Well, these days, making a website isn’t so daunting. I’d actually argue that you have no excuse. Even if you just start off with some free, user-friendly web development tools, it’ll be better than nothing. People are going to want information about your restaurant. And they want to find it online. They know that the alternative is to basically take a risk and hope for the best. 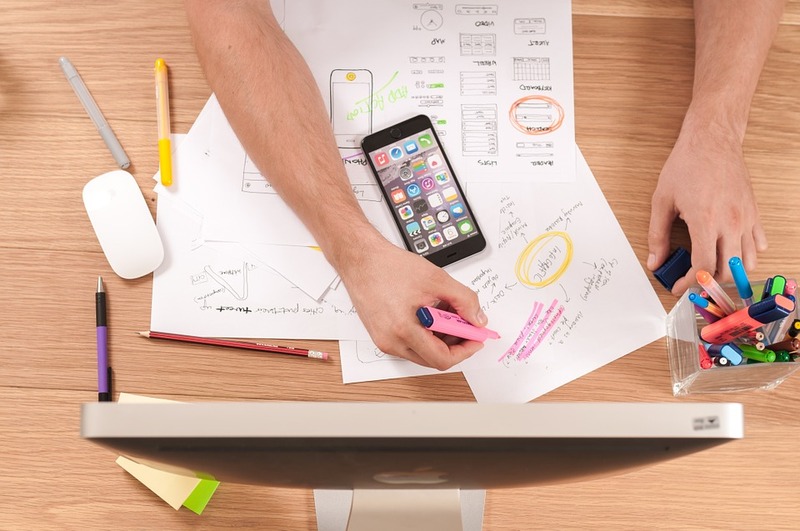 So what exactly should you have on your website? You have to remember that the people visiting the website are looking for something good to eat. Their stomachs may even already be rumbling. Use this knowledge and entice them. Get pictures of your best dishes on there. Advertise your hottest deals. And make sure you have a map somewhere on your website that clearly displays the location of your restaurant. You should have contact details in case anyone wants to make a booking. You may think that the world of Facebook and Twitter isn’t a world for restaurant businesses. But you probably already know that many other businesses use social media to their advantage, right? 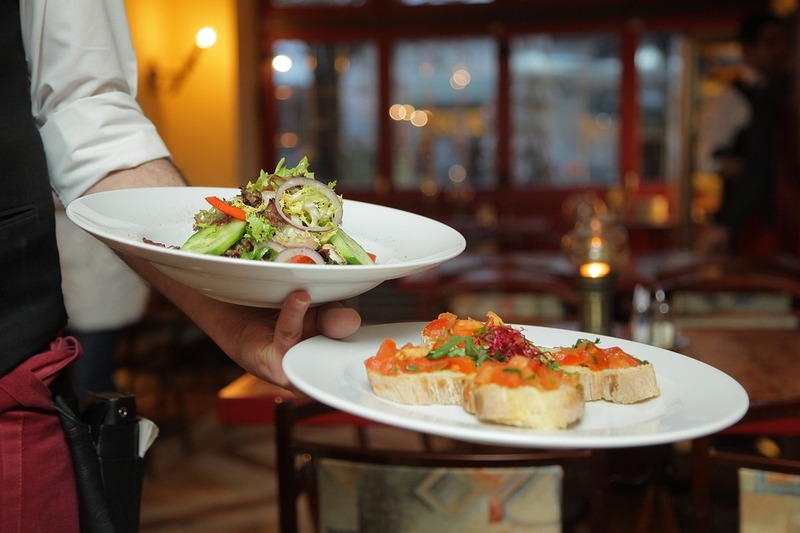 Restaurants are actually great candidates for social media popularity. If there’s one thing that unites people more than anything else, it’s great food. Using social media to advertise yourself and interact with potential patrons is a must. You can look into a service that helps with social media specifically for restaurants. Hopefully, you’re the kind of business that already had a website before you read this article. That gives you a good head start. But if you’ don’t have a website, then I’m sorry, but I’m about to add yet another task to your pile. If you make a website for your restaurant, then you need to make sure that it can be viewed properly on a mobile phone. 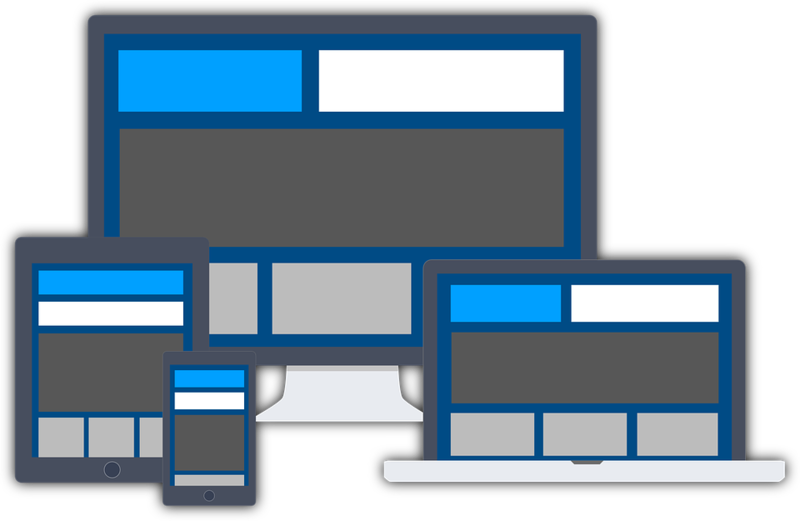 Don’t make the mistake of believing that your website is going to look just fine on a small screen. The way that people interact with websites on a smartphone is very different. You have to ensure that your website is easily readable on a mobile phone. Most searches for a restaurant online come from a mobile phone, yet it’s only a minority of business owners that have a mobile site. Don’t be one of them! I read this article and found it very interesting, thought it might be something for you. The article is called Own a Restaurant? Build an Appetizing Web Presence Todayand is located athttp://masterhouse.net/strategy/own-a-restaurant-build-an-appetizing-web-presence-today/.